The awkward moment you realize that our society cares more about a famous lion than about innocent babies and their often desperate mothers. In case you’ve not turned on the news or checked social media in awhile, you might have missed two tragic stories that have been in the news within the last few weeks. The more recent story and the one that’s garnered the lion’s share of attention is the murder of an innocent and famous lion called Cecil. 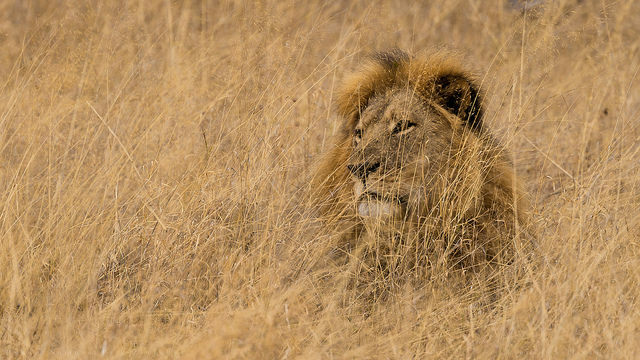 This lion was hunted and slaughtered by a seemingly narcissistic dentist from the US. He has subsequently been hunted himself by the media and animal rights advocates and his life is in shambles. 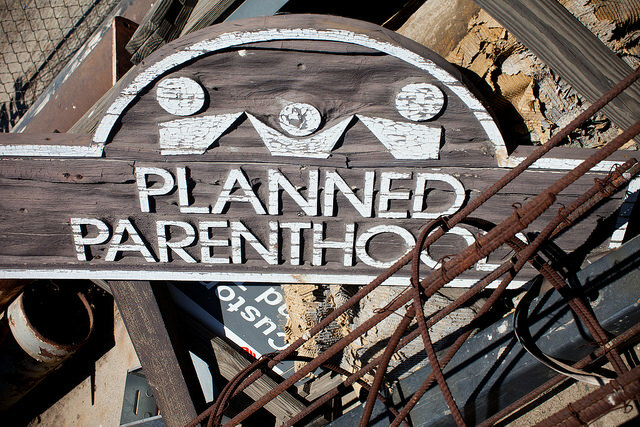 The other piece of news, the one you’re more likely to have missed is the one about clandestine videos made of unaware representatives of Planned Parenthood who were led into a trap by an anti-abortion organization which bent on destroying the worldwide provider of so-called “women’s health”. The videos, three of them have been released up to this point, show the high up representatives of PP casually discussing their business practices of selling aborted baby parts and one even shows the dismembered and shambled remains of one of these babies. Both of these stories are tragic. Both of these stories deal with the death of innocence to inhuman aggression and selfish destruction. But these stories are not equal, not even remotely! All life is sacred, from the crown of creation (humanity) to the tiniest amoeba, but not all life is equal. That which is made in the image and likeness of God, and that alone is truly incalculable. And yet our society and media are in more of an outrage against a lion killer than an organization responsible for the murder of more innocent human beings than any other organization in history. Also in the news this week is the trial of a woman who foolishly called in threats to an abortion clinic. Yet those who have been calling in threats on the life of the dentist are pretty much assured safety and forgiveness. Something’s wrong with a society that values the life of a lion more than the lives of millions of innocent babies and millions of mothers and fathers who tragically made a bad decision. All of the above deserve our forgiveness and mercy. But I wonder if we, as a nation and world, will be able to stand before our God and look him in the eye and dare ask for his welcoming embrace when we’ve shared more images of a dead lion than of the murdered babies. I would wager to say that the heartless act of the lion killing dentist is a direct result of a culture that places little value on life and respect for creation at any level. As Pope Francis so eloquently pointed out in his encyclical Laudato Si!, all of creation is good and beautiful and deserving of our respect and protection, especially the most vulnerable aspects of creation. And last I looked a fully grown lion has some pretty formidable defenses. But what’s been on my heart even more is the fact that in the 40+ years that abortion has been legal in our country, countless women have died, innumerable stories of the evil of abortion have surfaced and this is not even remotely the first video that “The Center for Medical Progress” has released highlighting the inhuman and evil practices Planned Parenthood engages in. Yet, it is only now that our country seems to be waking up to the evil that is Planned Parenthood and abortion. The selling of aborted baby body parts is deplorable but pales in comparison to the murder of the babies in the first place! Those that are up in arms over the revelations made in the recent videos are a kind of missing the point, don’t you think? Tags: abortion, babies, baby, body parts, Cecil, Center for Medical Progress, dentist, fetal, innocent, lion, Planned Parenthood, pro-choice, pro-life, women's health | Permalink. I thought it an excellent companion piece to yours. Thanks Rebecca, I hadn’t seen his article but just read it. It’s great!